Online streaming has opened a door for many new forms of entertainment. Watching movies and TV shows is one thing, but esports gaming is in a whole other league. In the past few years, esports gaming has taken the world by storm and there are so many games to play with people from all around the world. Competitive gaming now has an audience of over 380 million people, making it one of the most popular forms of entertainment right now. But esports aren't just confined to the comfort of our homes. Now, you can head to esports stadiums which are set up for large scale gaming competitions. Gaming computer giant Alienware has recently opened up their own esports stadium in Shuzou, China, and boy does it look impressive. Before we get into the nitty-gritty about the new Alienware stadium, let's first explain a little about esports gaming. It's pretty simple, esports are video games which are played competitively and usually streamed online to audiences around the world. This industry has become so popular that its revenue could exceed $900 million by the end of 2018. The industry is evolving at a rapid rate and growing more and more each month. Esports are becoming a very real career choice for millennials as the growth of esports lead to more celebrity gamers and even professional esports coaches. 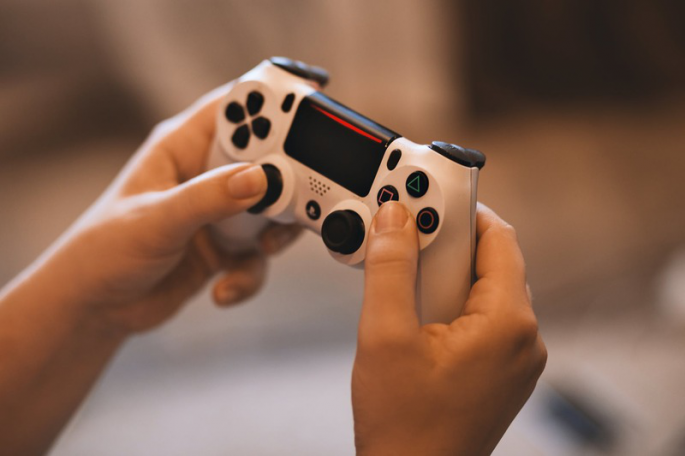 Streaming sites like Twitch and YouTube have allowed regular people to become overnight celebrities as they broadcast their gaming sessions online. Now, people are flocking to become the best at their game. esports competitions are incredibly popular and can offer some huge prizes to the winners. For example, the source above lists a prize pool of over $24.7 million for Valve's Dota 2 in just one 2017 tournament. The new esports stadium in Eastern China has been built by Alienware to meet the demand for gaming competition stadiums. It is the ultimate place for everything esports: complete with a huge competition hall, a broadcast room to host live events, and a warren of gaming rooms. The announcement of this beast of a stadium came after Alienware opened their first flagship store in Shuzou. It's clear that Alienware has big plans for the esports industry in Shuzou and hope to make it into a hub for gaming and streaming. The news may be great for business and gamers in Eastern China, but it comes at a challenging time. Right now, authorities across China are cracking down on video gaming and have recently banned the streaming service Twitch from their internet. It's strange timing for the stadium to open, and it will be interesting to see how it handles the new legislation. Since Alienware have invested a lot into the stadium and their new flagship store, we can only imagine that there must be an agreement in place between the company and the Chinese authorities.